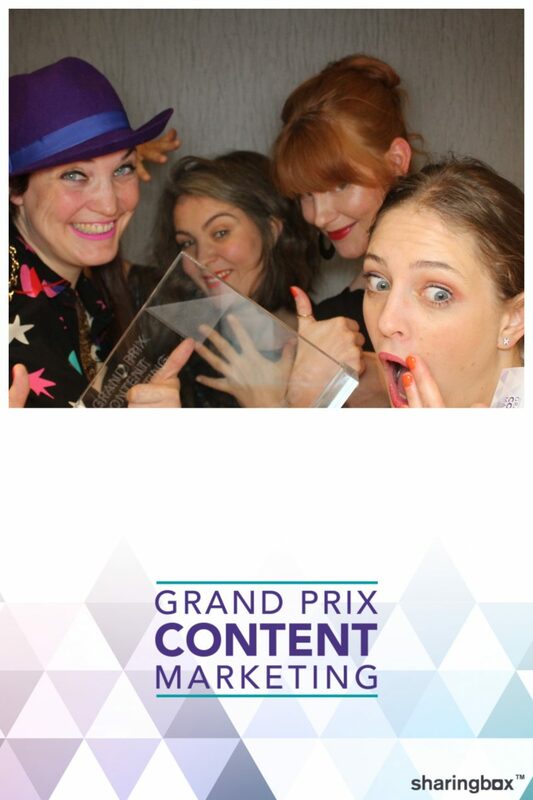 …and the Silver winner of the Grand Prix Content Marketing Awards is: ARTTENDERS! Wahoo! 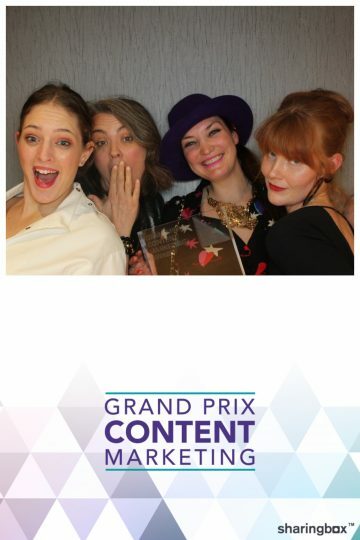 Arttenders just won a Grand Prix Content Marketing Awards! 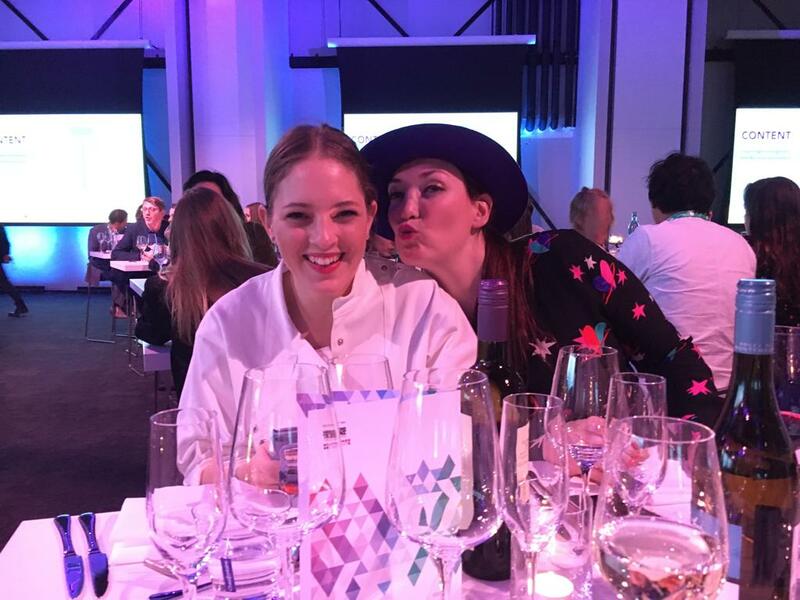 Our national advertising campaign ’40 Jaar Glasbak – Lekker Bezig!’ received a Silver Award in the category Not-For-Profit. We are incredibly honored and proud! 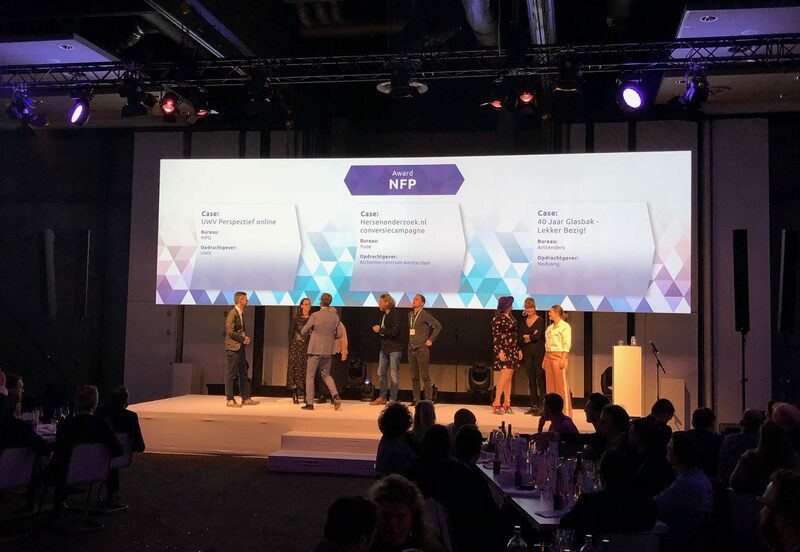 The Grand Prix Content Marketing Awards go out to the best content marketing cases and productions in The Netherlands and Belgium. Arttenders was nominated for their campaign 40 jaar Glasbak – Lekker Bezig! that celebrated 40 years of glass recycling. The campaign strategy was conceived in collaboration with Studio Lernert & Sander and commissioner Nedvang. We got it: A Silver Award! Our competitors in this category were Contenture, LVB, MPG, Yune and Weber Shandwick. 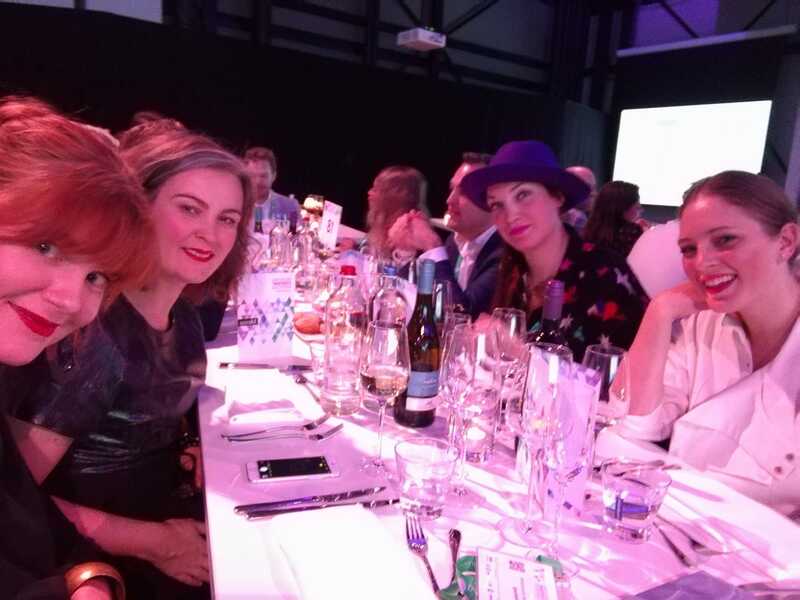 Yune won the Golden Award with its campaign for Hersenonderzoek.nl, but as you can imagine we are very proud to have won second place amongst all these agencies. The Jury complimented Nedvang for showing guts to give Arttenders creative freedom, resulting in an inspiring and unconventional campaign. Also, they stated that the way we have presented the results of the campaign should be an example for all cases! This campaign has reached stakeholders, Dutch municipalities and the general public to create top-of-mind awareness around glass recycling. A bottom-up campaign in collaboration with Dutch hip hop formation De Jeugd van Tegenwoordig was added to engage a young and diverse audience. ’40 Jaar Glasbak – Lekker Bezig!’ gained nation-wide attention from newspapers and magazines, as well as items on Dutch national television. The festive and beautifully designed campaign material by Studio Lernert & Sander, in combination with our bottom-up strategy of adding a song from De Jeugd van Tegenwoordig to the overall campaign strategy, led to an exciting and not-to-be-missed mix of offline and online material. We want to thank commissioner Nedvang and Renate van Roosmalen for believing in our ambitious campaign strategy, Studio Lernert & Sander for a mind-blowing visual concept and De Jeugd van Tegenwoordig for creating a musical ode that brought national media attention to 40 years of glass recycling. 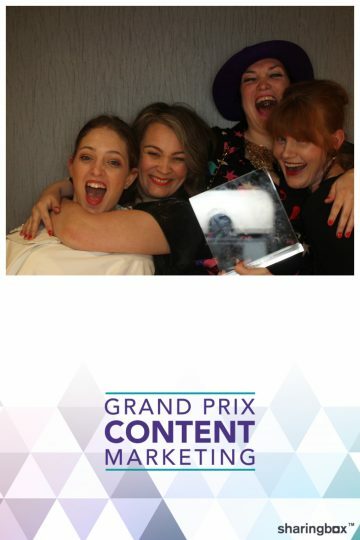 Last but not least we want to thank the jury of the Grand Prix Content Marketing Awards for choosing us as the winner of 2018!